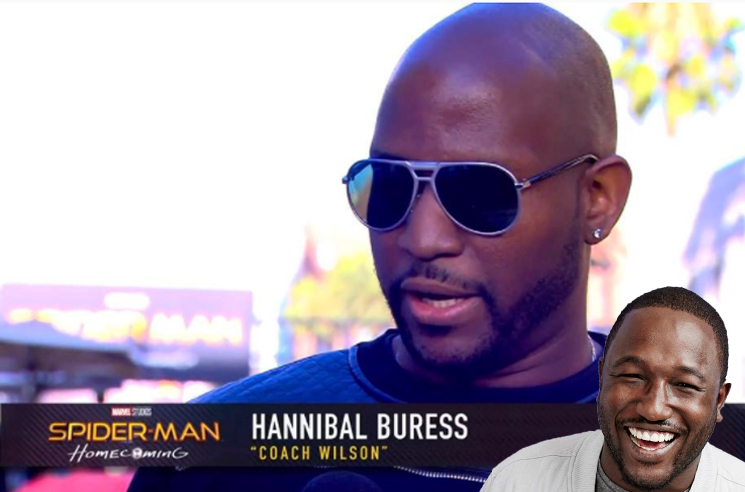 Noted funnyman Hannibal Buress undoubtedly has a lot on his plate between standup and acting in Jon Watts' Spider-Man: Homecoming. When he figured out he wasn't able to make the film's premiere in Los Angeles yesterday (June 28), he sent a doppelgänger to hit the red carpet in his stead. Entertainment Weekly points out that Buress asked for "a lookalike with solid comedic timing for an event tonight," in some now-deleted tweets, adding that the gig "pays $500." The man chosen was writer and actor Joe Carroll, who went as far as to do interviews with the press as he walked the carpet. Carroll documented his evening with the stars while Buress happily played along. The comedian chalked up his absence and handling of the situation to "extreme FOMO." Find their posts below. Spider-Man: Homecoming finds Buress acting alongside Tom Holland, Robert Downey Jr. and Michael Keaton. It arrives in theatres July 7. SpiderMan in theaters July 7th.